I probably should have named this post “Recharging.” Yes, it’s been awhile since I last posted on my blog or did a YouTube video. In a world of non-stop stimulation I hit a point where I was just like “ENOUGH”!!!!!!! for the moment. I don’t know if other beauty bloggers or bloggers in general go through this but it definitely has happened to me more than once. I started thinking of how I was not present in actual real life, how I was always looking at people, places, things as a post and not enjoying the actual moment. I decided in November to take a little break and actually enjoy the Thanksgiving season. I wanted to enjoy the sounds, smells, sights and feeling of real human conversation, how crazy does this sound that I had to take a break as beauty unplugged and regroup just so I could do what I should normally be doing? There seems to be this strange feeling among bloggers, businesses etc. that if you are not posting constantly you are irrelevant, you don’t exist, you might as well just hang it up, throw in the towel, send an SOS….I think you get the picture. Personally I think it’s hard to always see everyone’s perfect everything on Instagram, especially in my industry where girls are showing their 10 new pairs of Louboutins or their 10,000 sq ft house they are building. 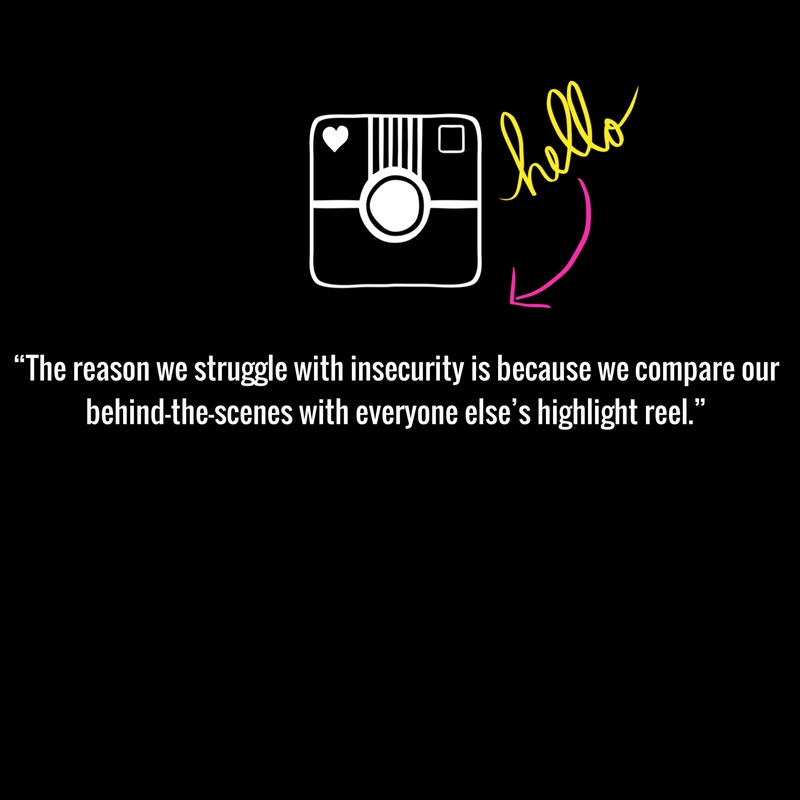 I am not saying that we all should show depressing images but you can’t help comparing your life to pictures. This thinking was making me crazy, I am not sure if it’s because I am at the end of a year where I completed my goal of over 100 videos for my YouTube channel and for beauty companies? Or if it’s just because the world keeps getting faster and faster and the more you try to keep up the more you feel like you are falling behind. In the mix of all this my husband and I had a fabulous anniversary trip coming up right before Thanksgiving and I wanted to really enjoy this time, not think about what I could post or what my next video idea would be. I think that we are so far gone in this social media sub culture world that we forget the simple things in life. So with all of this being said I took a break, a break to actually enjoy life and interact with what’s going on around me. This time of year brings with it so many different emotions from stress, fear, happiness, drama, joy, memories, celebration that when you pile on trying to keep up with every social media application you basically leave yourself with nothing. 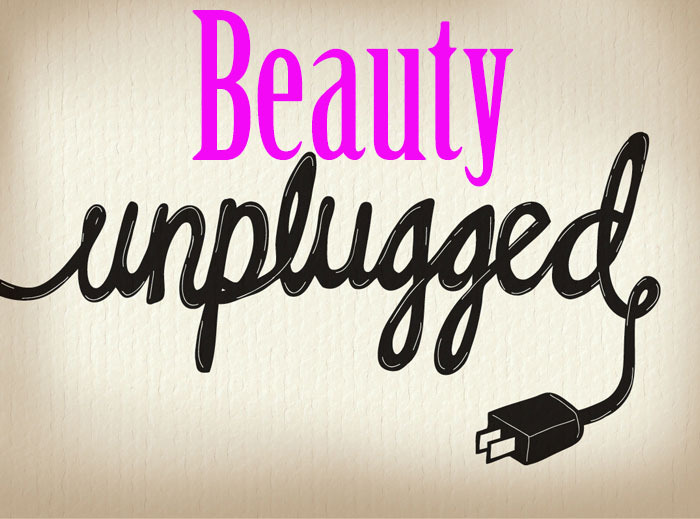 This “beauty unplugged” time has been a great mental break and has given me the time and space to really plan for 2015. I hope you are enjoying this holiday season and are taking some time for yourself and relaxing. If not now, when?